1. Treat your business…like a business! 10. Set goals…and publish them! 17. Don’t major in minors. 18. Don’t be a negative thinker. 19. Some will, some won’t. So what?! Someone’s waiting! Next! 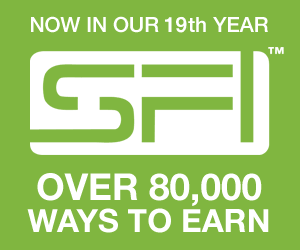 The above 20 rules of success are used by any business not just SFI. By following the rules you can build any business you want. Just follow all the rules and you will succeed.